"Really enjoyed our stay here, the owners were lovely as was..."
Have a question for Sea Pension? 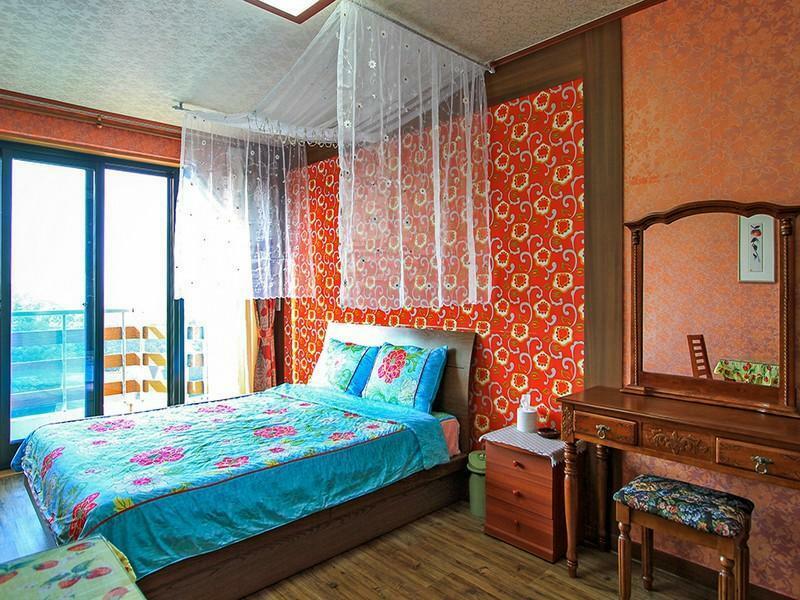 "Convenient location and helpful staff"
"Location excellent for beach and 15 mins walk from edge of t..."
Situated in Daepo-hang, Sea Pension is the perfect place to experience Sokcho-si and its surroundings. From here, guests can enjoy easy access to all that the lively city has to offer. With its convenient location, the hotel offers easy access to the city's must-see destinations. The facilities and services provided by Sea Pension ensure a pleasant stay for guests. To name a few of the hotel's facilities, there are free Wi-Fi in all rooms, kitchen, express check-in/check-out, luggage storage, Wi-Fi in public areas. Hotel accommodations have been carefully appointed to the highest degree of comfort and convenience. In some of the rooms, guests can find non smoking rooms, air conditioning, heating, satellite/cable TV, refrigerator. Besides, the hotel's host of recreational offerings ensures you have plenty to do during your stay. 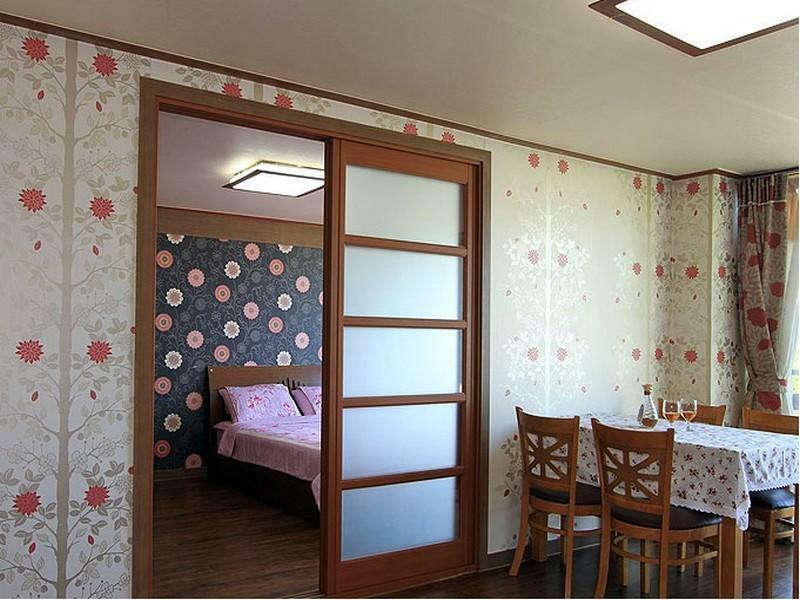 Sea Pension is an ideal place of stay for travelers seeking charm, comfort and convenience in Sokcho-si. "The room was very clean and spacious, just like the pictures..."
Children of all ages are included in the maximum occupancy. There is an additional charge for children. Please contact the property directly for more information. Walking distance to the seaside. Nearby to the seafood market. Owner is helpful and warm. The lady that welcomed me was extremely nice! She made sure to explain everything about the room and nearby things to do and checked later to see if I needed anything. The room was very clean and spacious, just like the pictures. The bathroom is big and the shower head was taller than me which is a big win in Asia (and I'm only 173cm). Both Sokcho beach and Daepohang are about 10min walk away; it's also very close to the bus station. Will definitely return! I was verry satisfied by the sea pension, it is verry verry close to the sea and to the port, the sea is 5 min away and the port is 10 min away walking, where you can enjoy raw fish and sea food. The room is quite big compared to other hotel and the is kitchen with induction and sink to do the dish, there are also some plates. there is tv and wifi, aircon too. and a small terasse where you can have a drink while watching the sea. 주말이라 95000원에 입실. 가격이 조금 아쉽기는 했지만..ㅎ 대포항까지 걸어서 10분 정도? 외옹치항도 가깝고 주인분이 친절합니다. 시설이 노후되고 기타 부대시설이 없는것 제외하곤 좋습니다. 거의 전날 전전날 다급하게 구한 숙소였어요. 가겨이 저렴한거 위주로 구입했고, 대부분 속초숙소가 그냥 그렇다고 해서 감안하고 갔습니다. 샴푸린스 있는데 바디워시가 없네요. 비누도 누가 쓰던 그대로 머리카락 붙어있고 그게 다소 불편했습니다. 부부가 운영하시는것 같은데 사장님은 친절하셨지만 상대적으로 저렴한것 말고는 시설은 그냥 그래요. 에어컨만 새걸로 교체했는지 엄청 빵빵합니다. 아침 식사는 돈주고 미리 예약을 햬야먹고... 방에 보일러도 안틀어서 추웠어요..